Reading to our kids is one of the best things we can do as parents to help our children develop grammar, their imaginations, and a lot of other skills they need in their life. It doesn't cost much and with libraries can be free. Plus, it doesn't matter what level your education is, if you can read to yourself you can read to your kids. Mommy Moments with Abby's Review or Bubblegum Princess: My daughter loves pink! So, she was amazingly excited just by the cover of the book. We sat down and read it my kids were giggling at the amount of gum the main character chews! I used the opportunity to express the hazard of chewing this amount and chewing during exercise. I made sure to put appropriate pauses in the story to install the excitement that the books story held. I really enjoyed the story and that my kids asked for us to re-read it 3 times before I called it quits and advised them to get to bed! Product Description: "Once upon a time in a land not far from here, there lived a young lady named Katy. She was delightfully witty, extraordinarily kind, and decidedly brilliant. However, young lady Katy had one unmistakably unladylike habit. She loved blowing bubblegum bubbles." 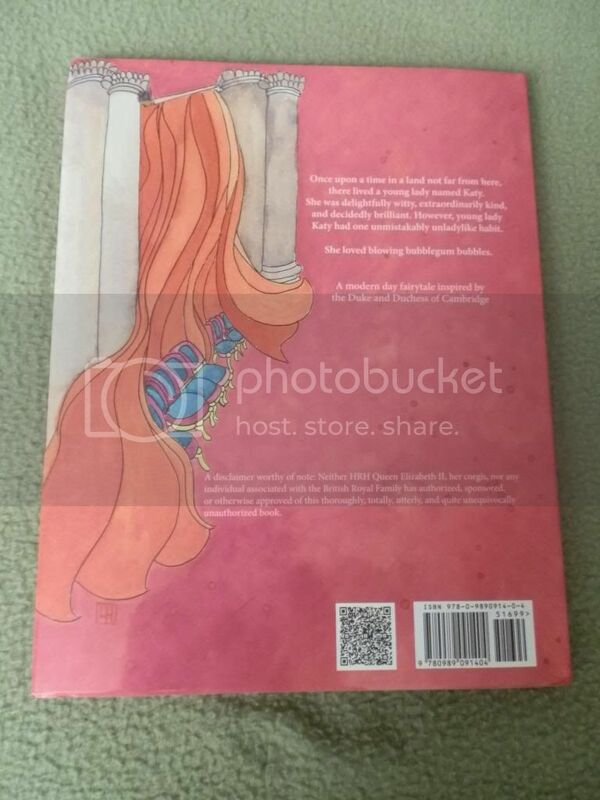 New York Media Works’ first book, Bubblegum Princess is inspired by Duchess Kate Middleton and Prince Williams’ fairytale romance, and a real­life gum chewing incident at the Prince’s Sandhurst passing-­out ceremony in 2006. Bubblegum Princess is scheduled to go on sale the day Prince William and Duchess Kate’s “Baby Cambridge” is born. 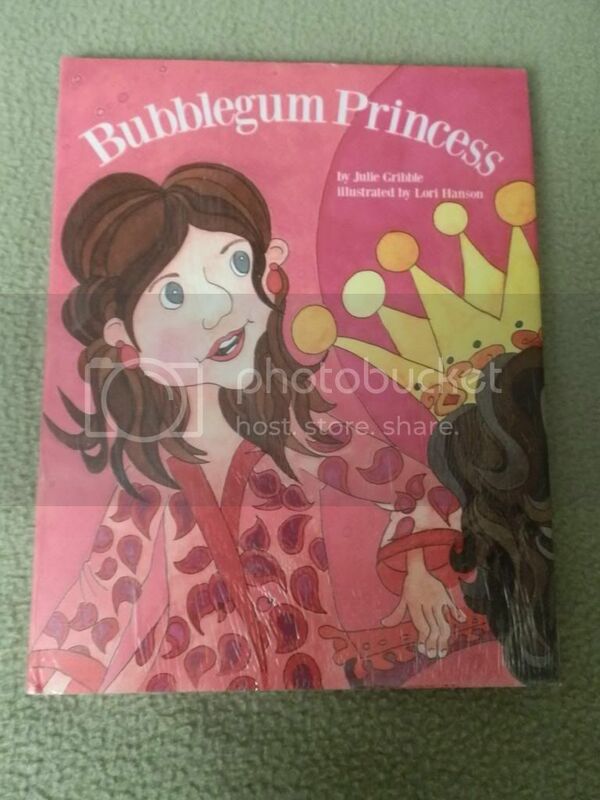 Bubblegum Princess author, Julie Gribble celebrates a lively, intelligent, and strong­willed heroine; her Katy is not your typical “princess.” The full color Bubblegum Princess, illustrated by Lori Hanson takes readers on an adventure filled with royals, the queen’s favorite dogs ­­ corgis, and tons of bubblegum.